Learning to fly a drone via FPV is tricky business. Arming the quad for the first time at the field will likely result in spinning out of control and crashing. Moreover, sometimes life gets in the way of even getting to the field. Bad weather or late nights at the office may prevent you from getting the training time that you need. 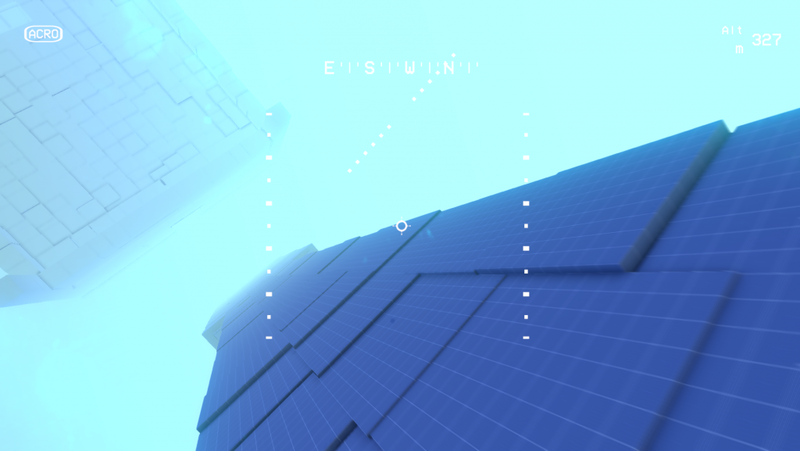 An FPV simulator gives you the freedom of flight in the comfort of your home. Try crazy maneuvers without worrying about a steep repair bill, or fly in the dead of night when your local park is pitch black. While simulators aren’t meant to replace going to the field and flying, they can be a fantastic supplemental training tool. Before you jump into using a sim, we do recommend you check out our guide on training with a micro quad if you are starting from scratch. If you have already dabbled a bit with line of sight quadcopter flying and are ready to move on to FPV, then let’s jump into getting your first simulator set up! Related article: What order should quadcopter equipment be purchased in? After you have acquired your radio transmitter, do a bit of research on how to connect it to your computer. Most transmitters require setting up a sim model and connecting a standard mini USB cable to the computer. However, some require specific dongles or proprietary cables to operate correctly. Most sims are compatible with a huge variety of controllers. The RCGroups forum and Google will be your friends here. Search for “[your transmitter model] sim setup” and you will likely find a few threads or videos of people troubleshooting various issues. Additionally, steer clear of using a game controller (Xbox, PS4, etc.) when training with an FPV simulator. On a radio transmitter built for RC flying, the left stick does not have a spring to return the stick to center. Most game controllers center both sticks after releasing them. This can build in some bad habits and poor muscle memory when training, which is the exact opposite thing we want to do! Similarly, train with the transmitter you plan to fly with. If you happen to have multiple transmitters or controller options, stick with the one you plan to fly your quad with to drill in that muscle memory. 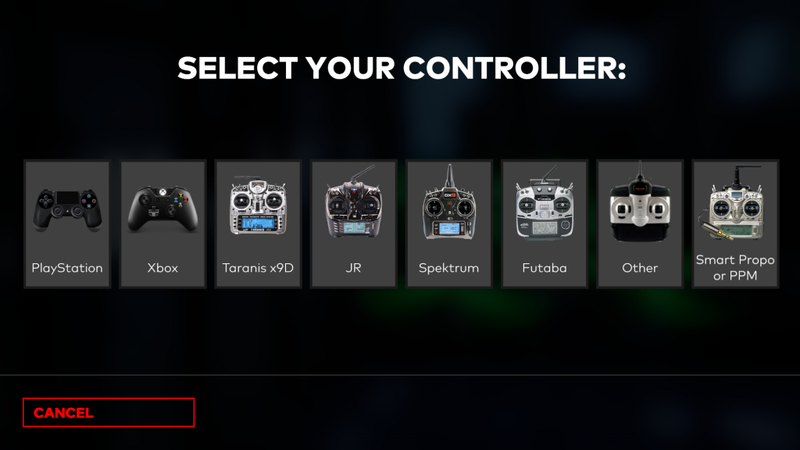 We wrote a guide specifically about setting up the Taranis, however many of the suggestions can be used with other radios as well. Finally, while most common transmitters will work with simulators, make sure to do a bit of Googling before making any major purchases. Looking for a radio transmitter? Check out our comprehensive transmitter buyers guide! So, you have a transmitter configured and ready to go? Then I guess it’s time to fire up a simulator and start flying! But where do you start? There are a ton of FPV simulators on the market, and it can be daunting trying to figure out what to use. 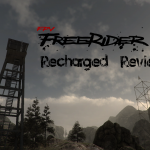 For absolute beginner pilots, I would recommend downloading the demo version of FPV Freerider. For the low price of free, you can test out one of the most recommended sims by the multicopter community. 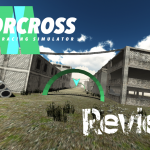 The demo is barebones, as it only contains one level, but it is a great introduction into FPV simulators at zero cost. 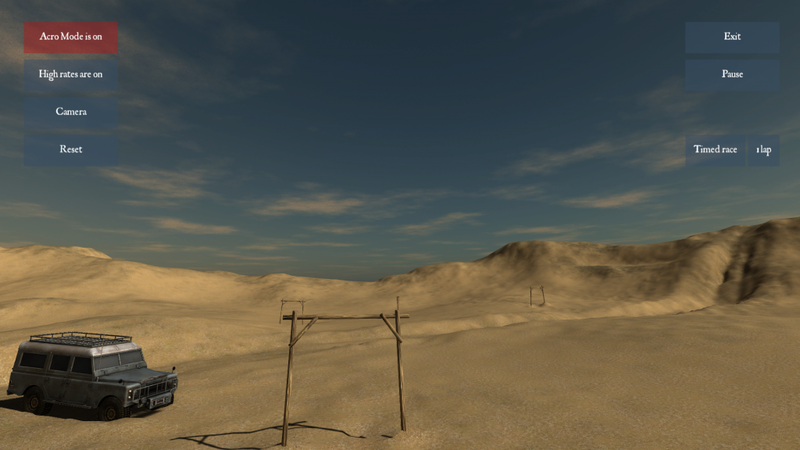 The FPV Freerider classic desert level. Sparse, but great for training! From there, I would recommend perusing our FPV simulator list. This article details all the best simulators on the market, including features, pricing, reviews, and download links. Here you can figure out what interests you in a sim before spending any money or time setting everything up. After you have an idea of what sim you would like to use, download it, and get started! Again, our individual sim reviews have guides for setting everything up that may be helpful for those confused after reaching the main menu. Your transmitter and your FPV simulator is setup. What now? Well, it’s time to fly of course! If you are a bit overwhelmed and don’t know where to start, here are a few helpful tips to guide your training. This may be obvious, but I am surprised at how many people say they tried one level of a sim and got bored. Most sims with a price tag have multiple tutorial levels, track variation, and a ton of environments. 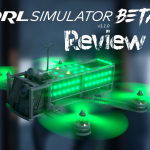 Even free sims like DRL’s simulator have a comprehensive tutorial section. 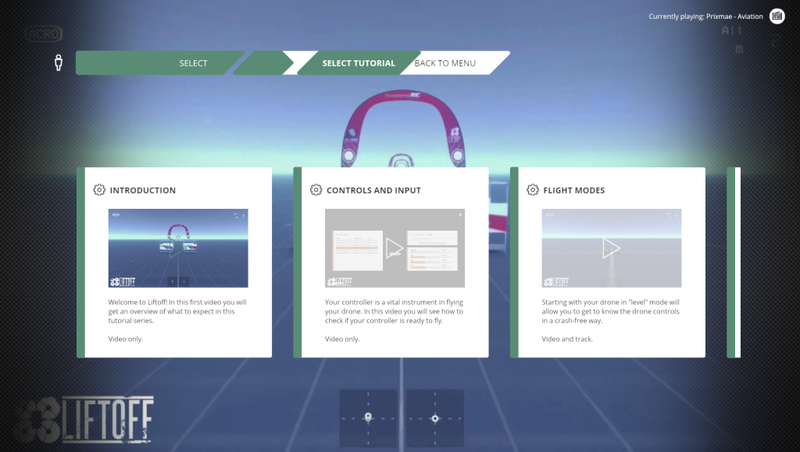 Liftoff has a full set of tutorials and video guides! 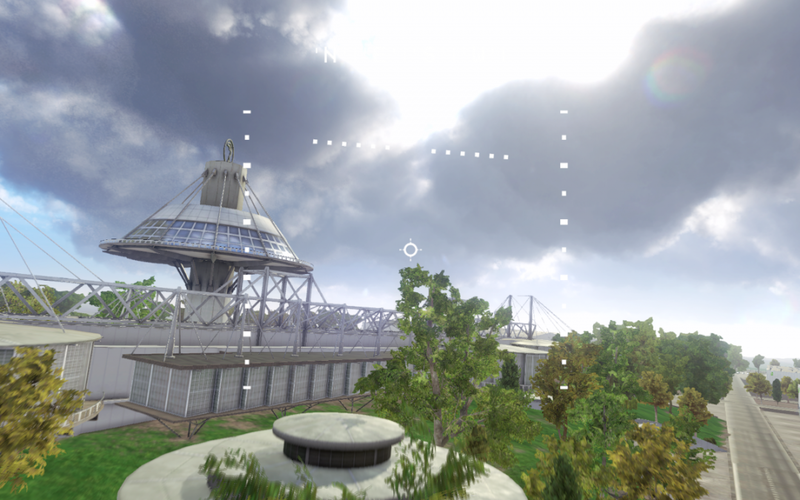 Jump around to different parts of the simulator and see what you enjoy. You might get bored of racing one track, so simply jump to another. Moreover, if you get bored of racing a level, switch the settings to ‘freestyle’ to fly the level without restrictions. Mix it up constantly to see what you like doing, and then focus in on that feature! After you feel comfortable with the basic controls and maneuvering from A to B, you should work on your camera movement. Maintaining good camera control is key to advancing your skills and becoming a better pilot. One training tool we love is finding an object in an area and maintaining your FPV camera on it at all times. Practice flipping over a specific tree while always keeping it in view. Orbits, flips, rolls, and other movements can be incorporated while maintaining the object in the center of your screen. This helped me a ton when starting out, as watching freestyle videos got me interested in flying in the first place. While trying to pull off the latest tricks from GAPiT FPV, Mr. Steele, or your other freestyle favorites might mean disaster in real life, just hit the reset button in your sim and try again. Building dive to your heart’s content, shoot the tiniest of gaps, and get creative with technical maneuvers without worry! 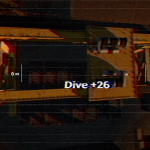 Building dive off the biggest towers without a care in the world. Need help finding some awesome drone videos to watch? Check out our five favorites series, where we look at our five favorite drone videos from the community every month! This is the most important part of any type of training. The only way you are going to become a better drone pilot is to fly every day. The main benefit of incorporating a drone simulator into your training routine is that it removes any excuse not to fly. Get home from work late and it’s dark out? Fire up the simulator. Quad broken and waiting for parts? Fire up the simulator. Bad weather, or just don’t feel like going outside today? You get the point. The sim obviously isn’t going to replace the actual feel and fun of flying, but it can help hone your skills and make your actual flying sessions more fun. You can attempt tricks and riskier maneuvers in a sim first to prevent crashes, broken props, and a lot of walking to recover your quad when you go to the field. Aim to fly for around an hour a day; be it in a sim, at the field, or using your micro quad around the house. Building up muscle memory takes time, and the more you put in, the faster you will become a better pilot. Don’t forget that most sims are designed for you to have fun! After you have the basics down, prevent boredom or burnout by exploring the different features within your sim of choice. Sims like Liftoff have a ton of custom maps, races, and multiplayer! On the other hand, DRL sim has global race leaderboards and replays. 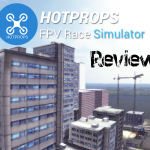 You can also challenge yourself to replicate tricks from the latest freestyle drone videos in HOTPROPS. Flying the same routes or race lines can get boring quickly, so be sure to mix it up. Moreover, if you start feeling tired of one sim, jump on over to another. There are many options on the market, most of which cost less than a few sets of props. Again, here is our list of sims with pricing, download links, and reviews! While a simulator won’t replicate the real-life thrill of flying, it is a surefire way to hone your skills and save you a ton of money on broken props and components. If you are looking to make the jump into flying acro FPV, there is no better starting point than booting up a sim!